When people go online for information, they expect every experience to be tailored just for them. 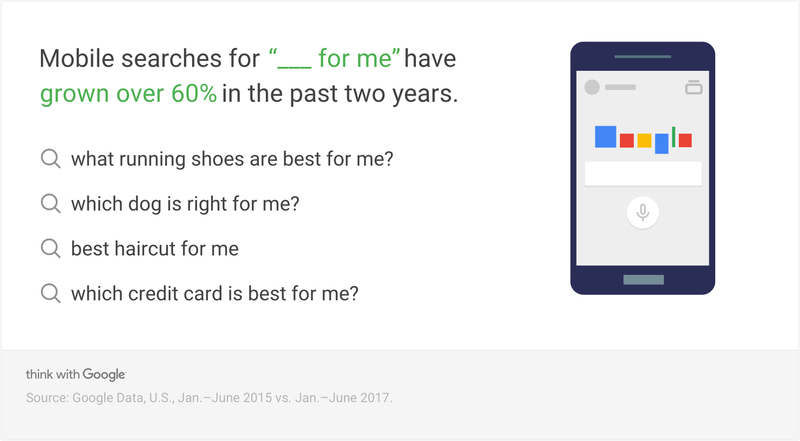 Today, people expect brands to understand their intent. 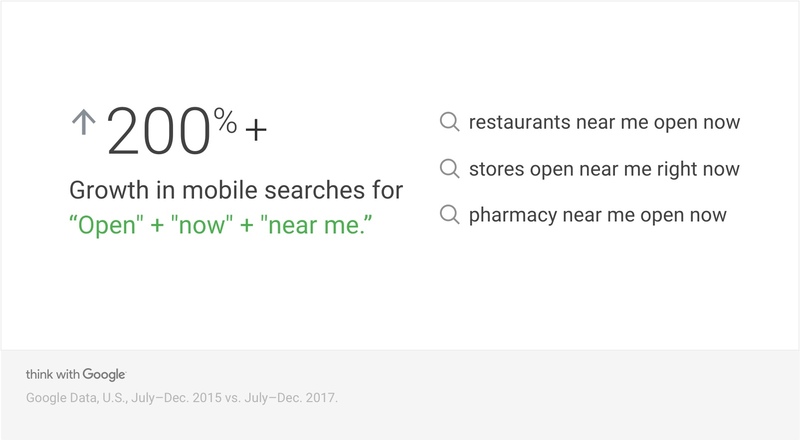 For marketers, this means meeting these demanding consumers with the right information in the right moment. A few years back Ron Shaich, our founder, noted that a Panera cafe at noon was like a mosh pit. Hundreds of impatient and demanding customers waited around to order and collect their food. This was not the experience we wanted our customers to have. 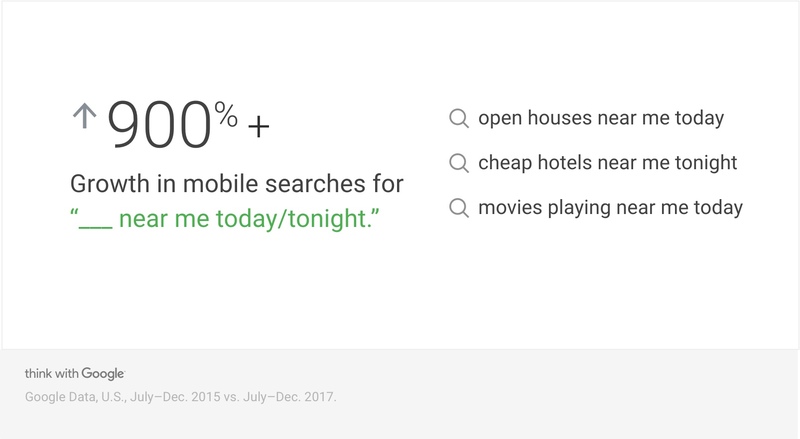 … We realized digital was the natural next step in addressing this. 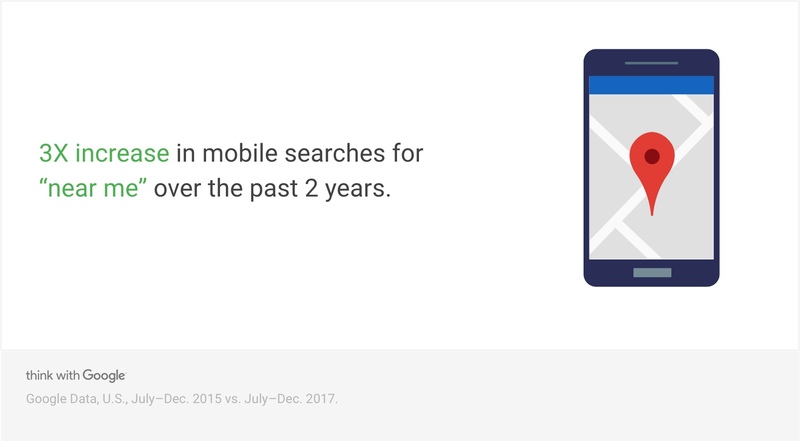 The big challenge we’re embracing next — the challenge all companies should be embracing — is continuing to deliver on mobile while also translating that seamless experience to the new technologies consumers are flocking to. 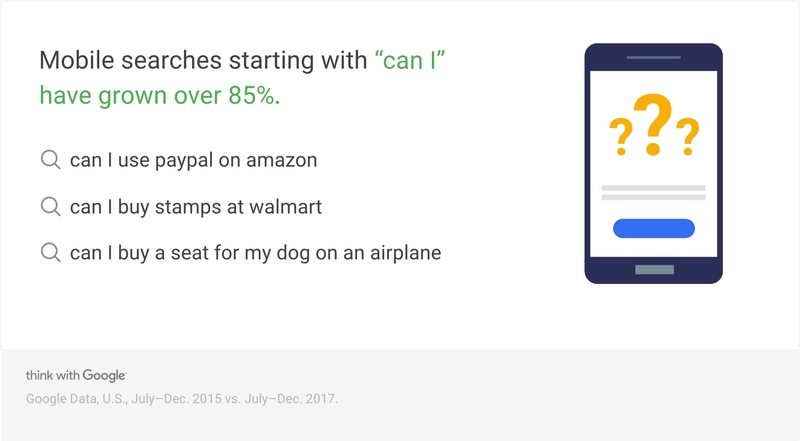 Things like voice and AI are only going to make customers even more demanding. 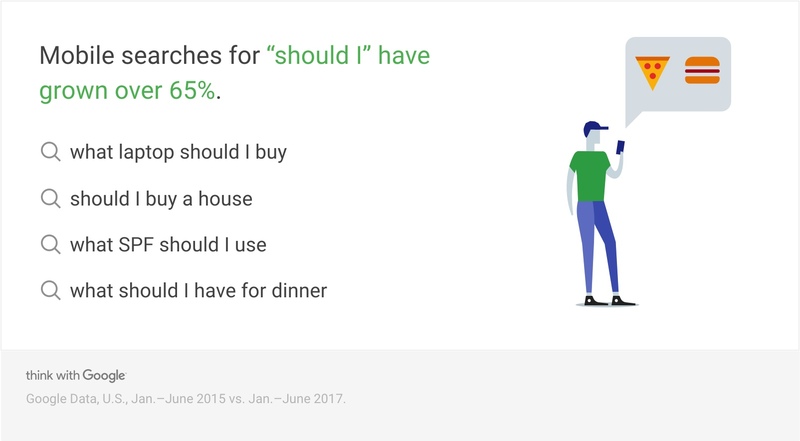 What consumers want and expect has changed dramatically, especially in the last five years thanks to the devices in our pockets. We used to market to the masses. 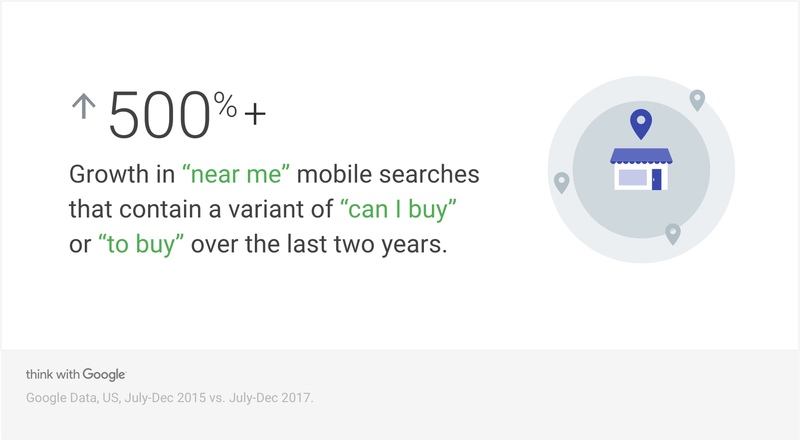 Today, customers demand personalization. 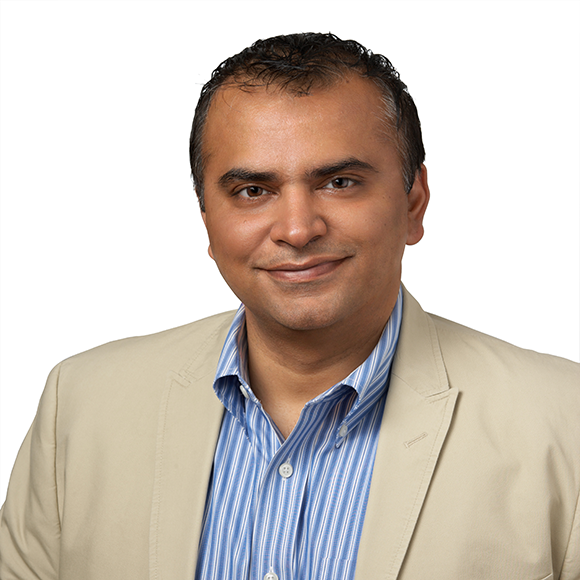 Customer expectations and the customer evolutionary cycle are definitely going through a step change. Our customers, in a good way, continue to be more demanding day by day. Expectations have never been higher. 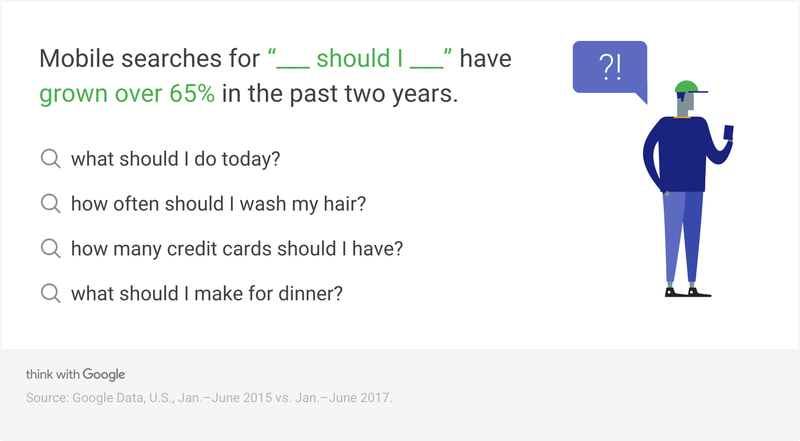 We’ve seen that people increasingly use personal language — such as “me” and “I” — in their searches. Whether they are problem-solving or learning about the world around them, people want the most relevant and personal results in any situation. 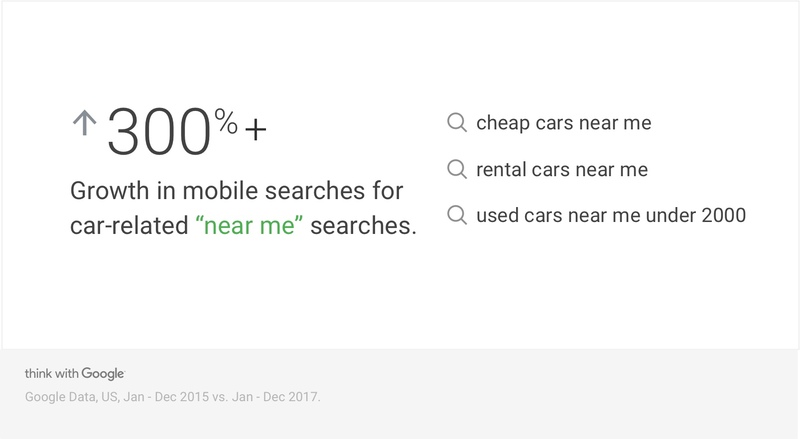 "___ for me" searches "___ should I ___" searches Searches for "do I need" Searches for "should I" Searches starting with "can I"
And that applies to location too. 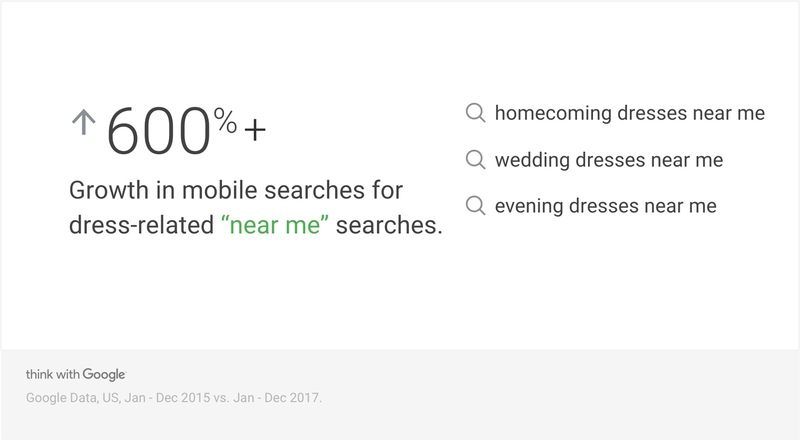 “Near me” is no longer just about finding a specific place. It’s now about finding a specific thing, in a specific area, and in a specific period of time. We're all becoming research-obsessed, even about the small stuff. 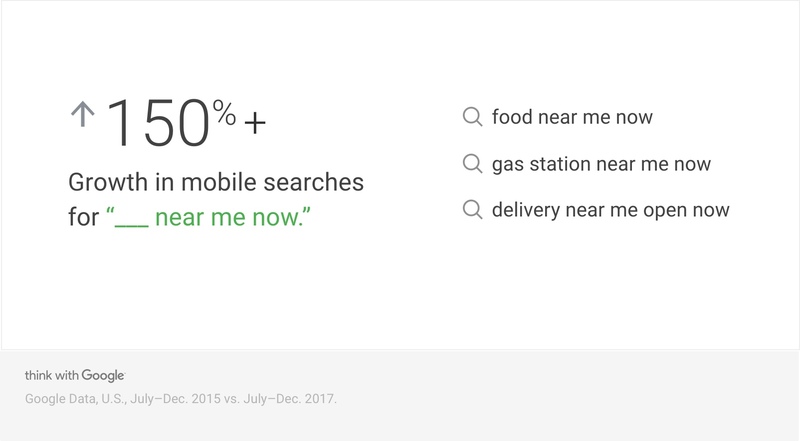 In the moments consumers want advice before making a decision, they turn to search. 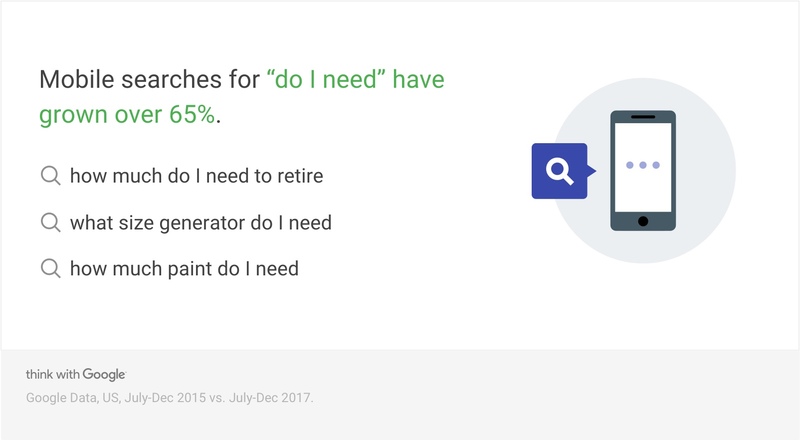 People are making decisions faster than ever — and they expect search to deliver the information they need to act on those decisions instantly.